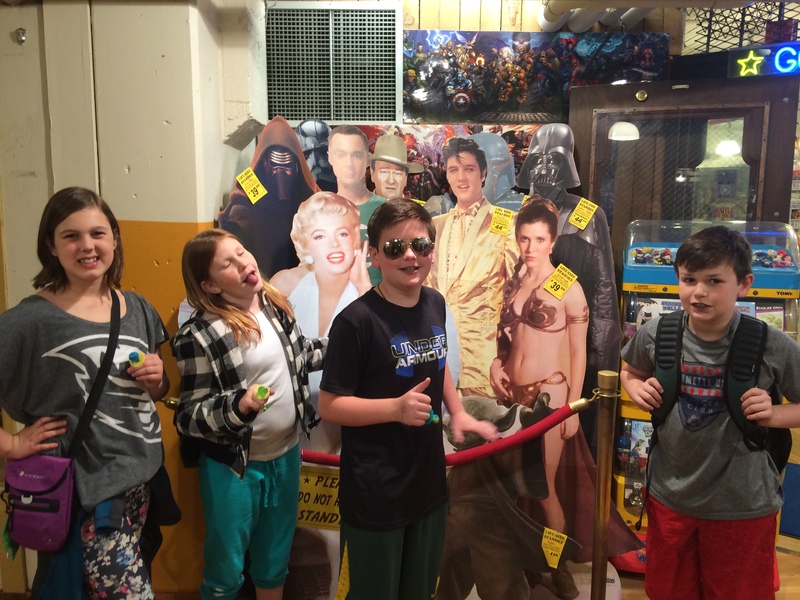 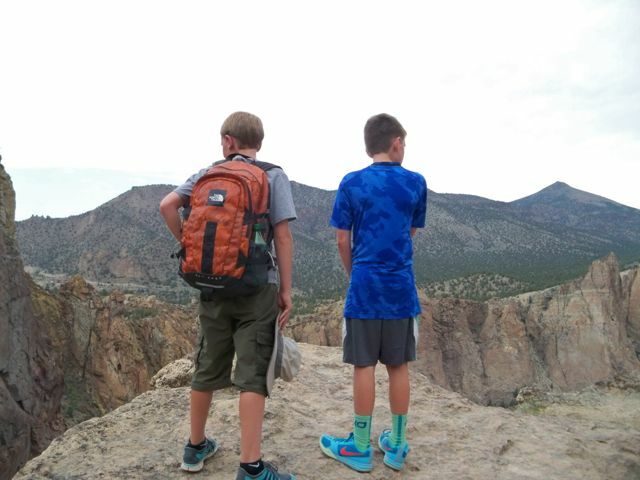 99 Things Blog Need something to do after school or on the weekend? 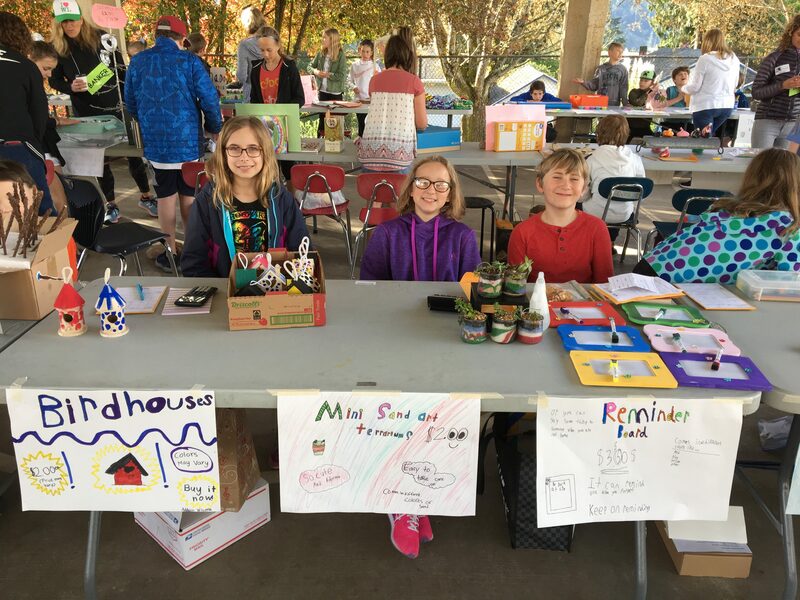 Here are 99 awesome ideas. 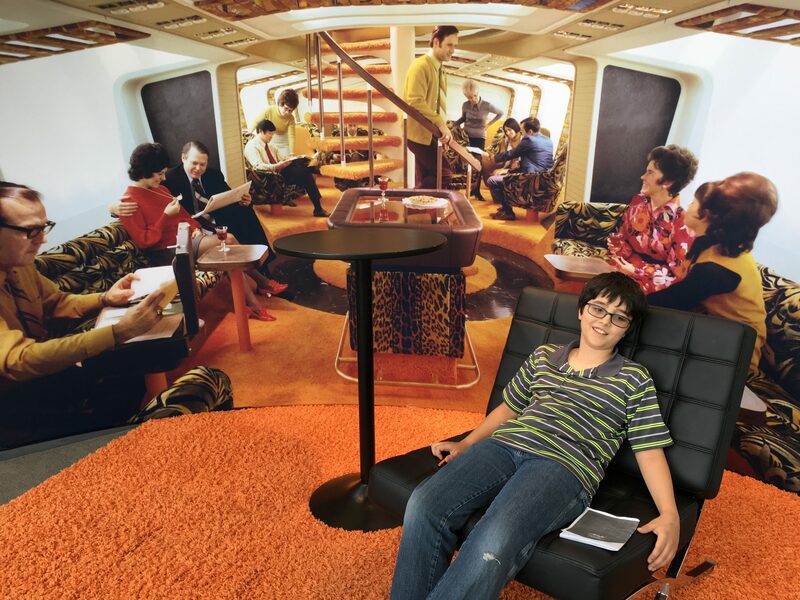 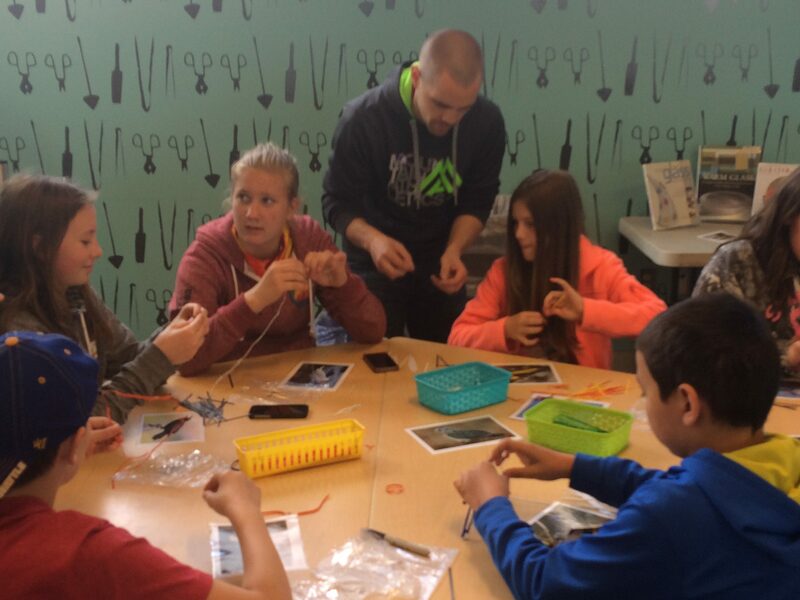 Khan Academy A great place for students to learn. 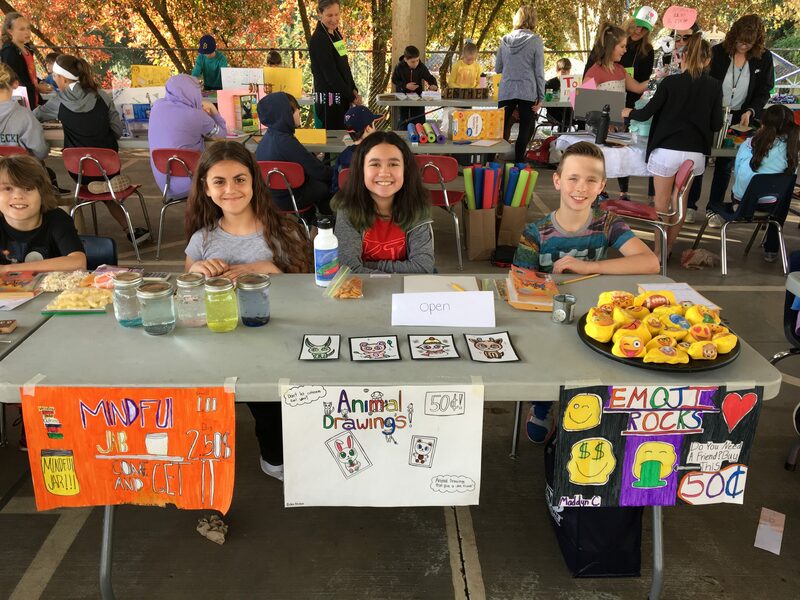 Newsela Stay up on current events with news articles specially designed for kids. 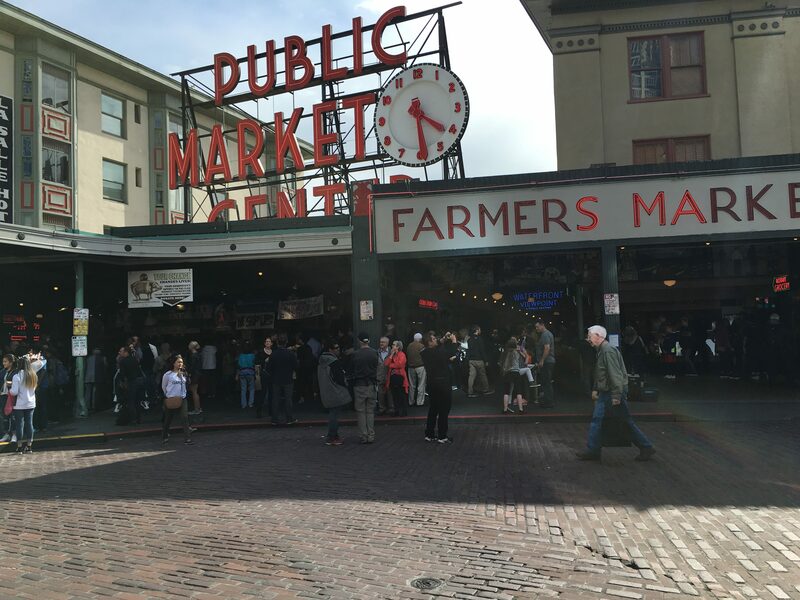 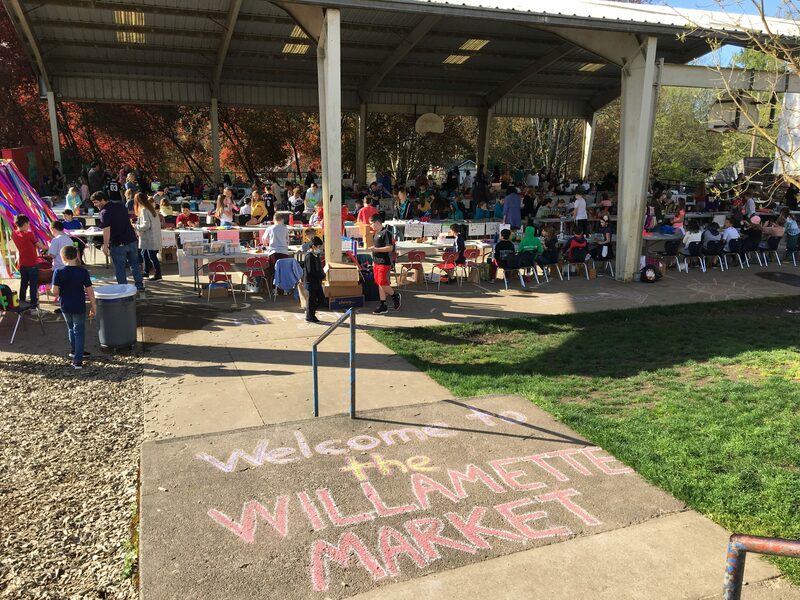 The sun came out and made for a perfect day of shopping at the annual Willamette Market. 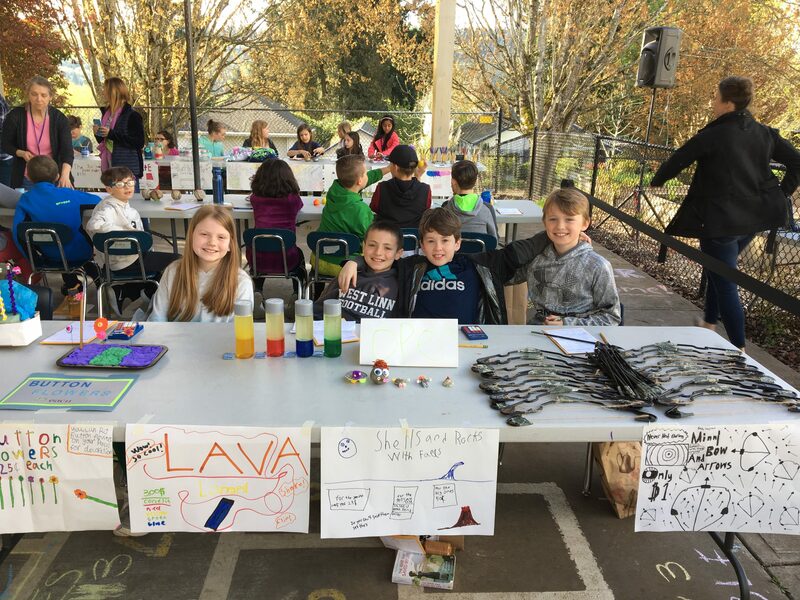 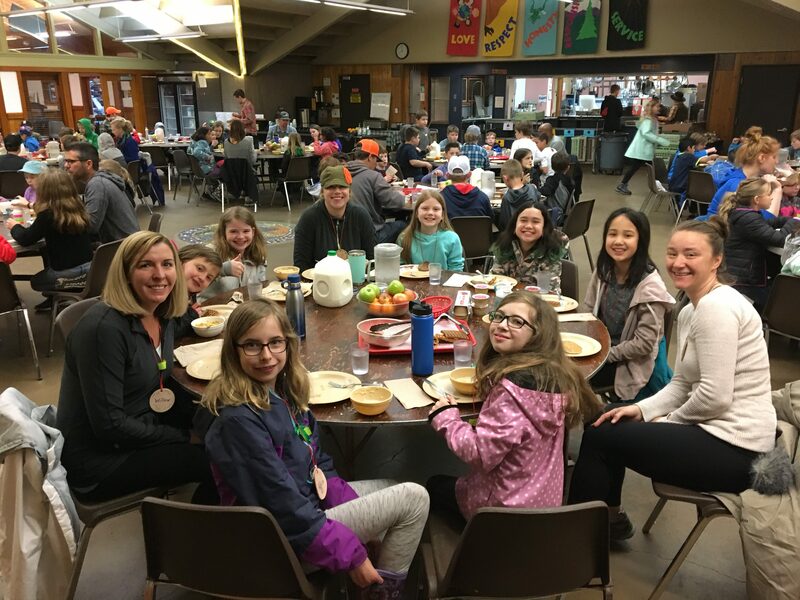 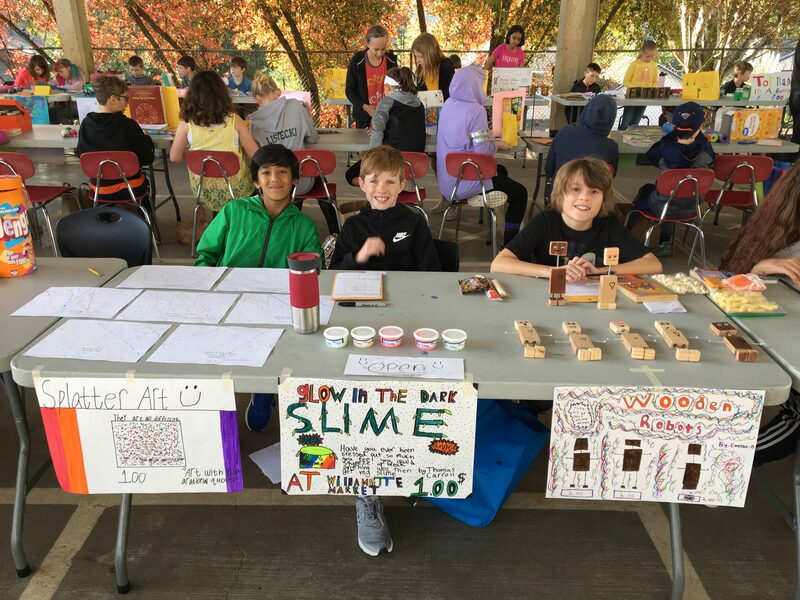 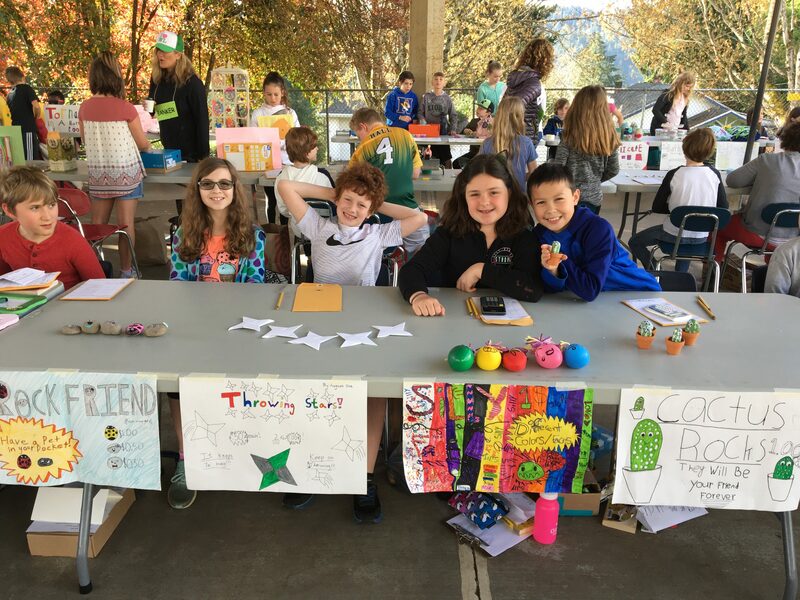 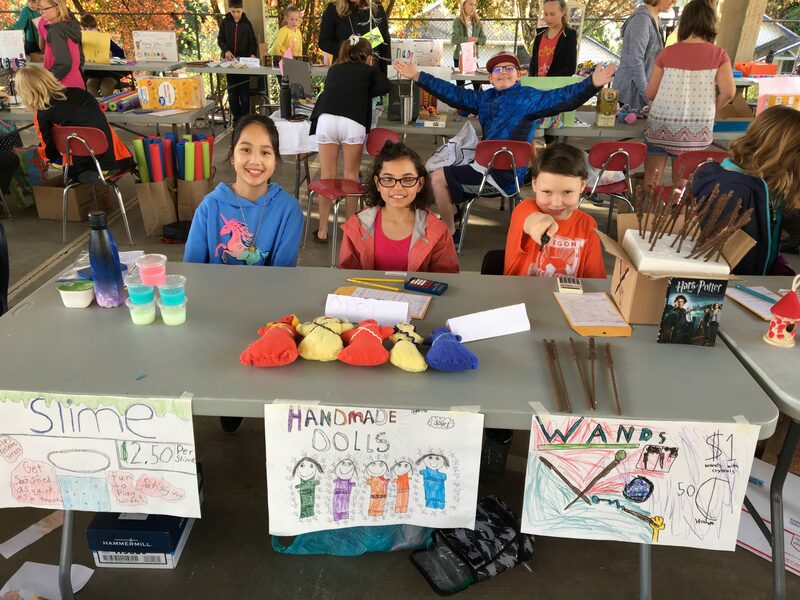 Students sold their hand made crafts to their peers, parents, and other members of the community and in the process, raised a lot of money to help offset the cost of the fourth and fifth grade overnight field trips. 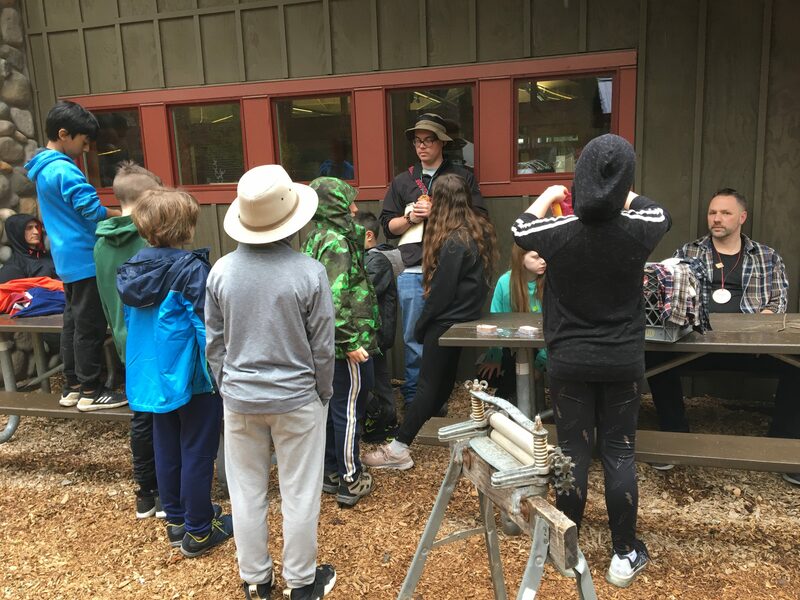 A portion of the proceeds are also being donated to two of Mr. Silverman’s favorite charities, the Dougy Center and the Portland Audubon Society. 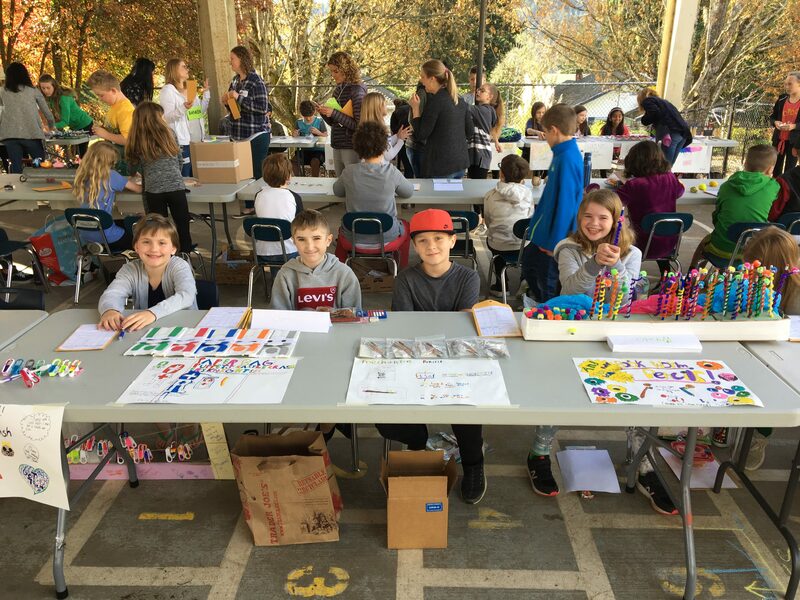 Thanks to all who were able to make it out and take part in a fabulous day. 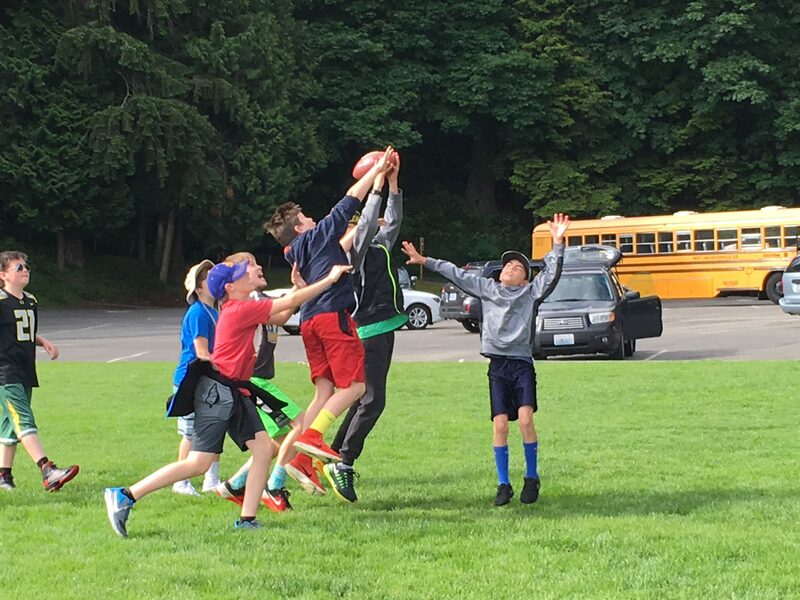 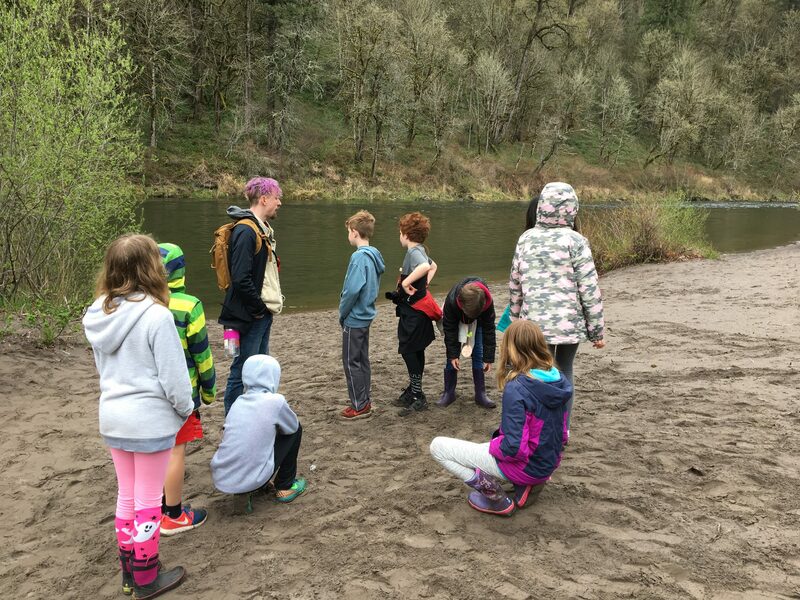 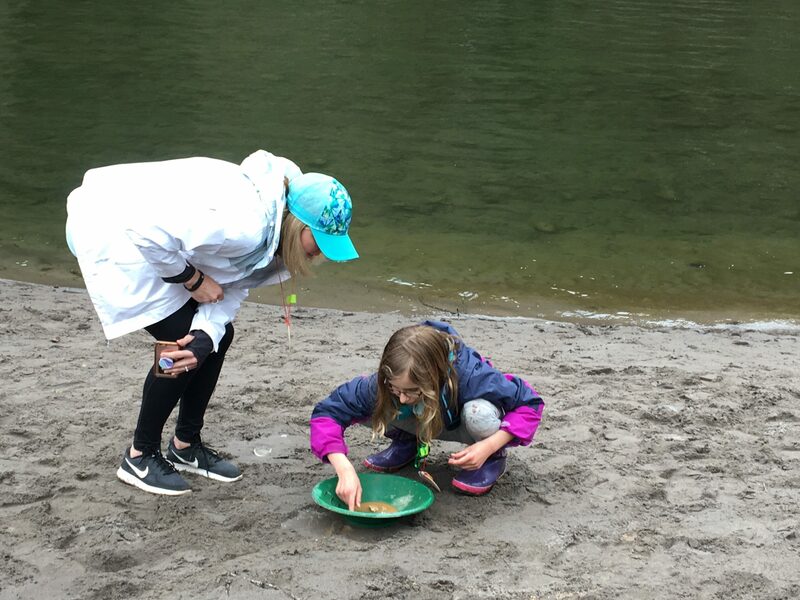 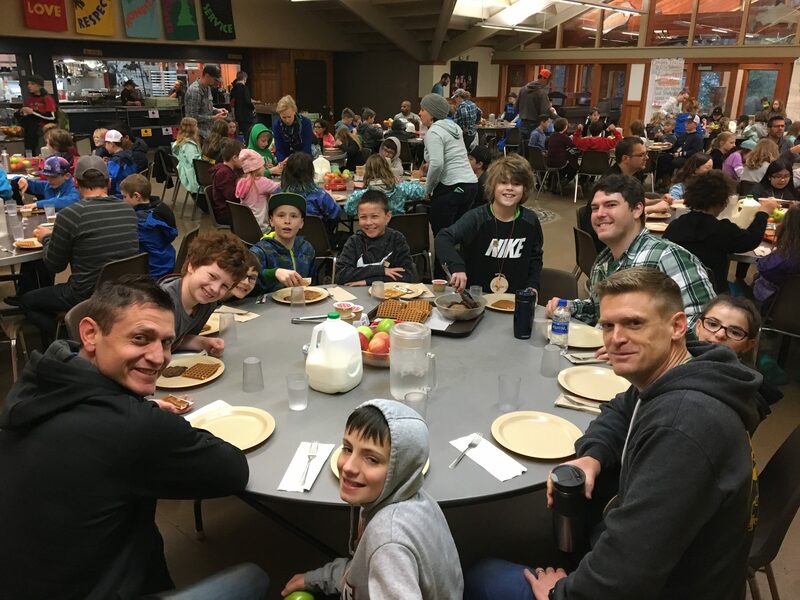 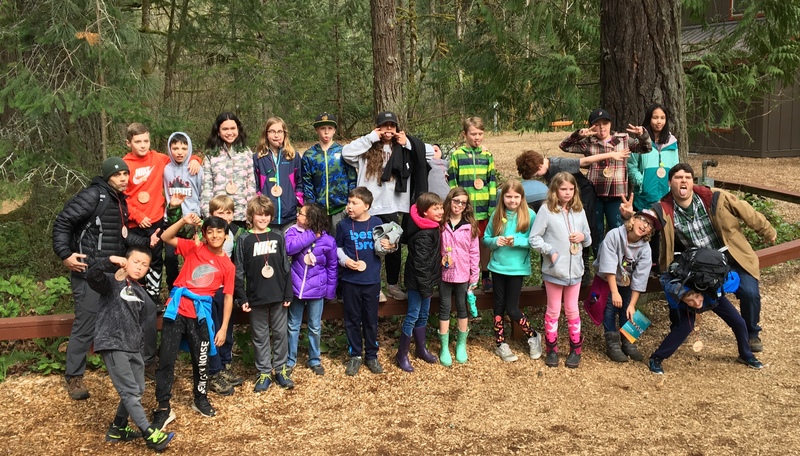 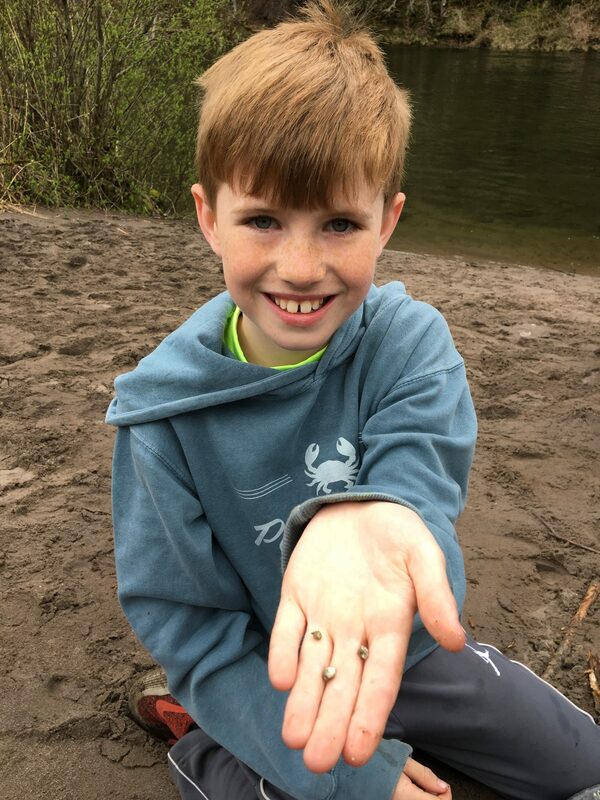 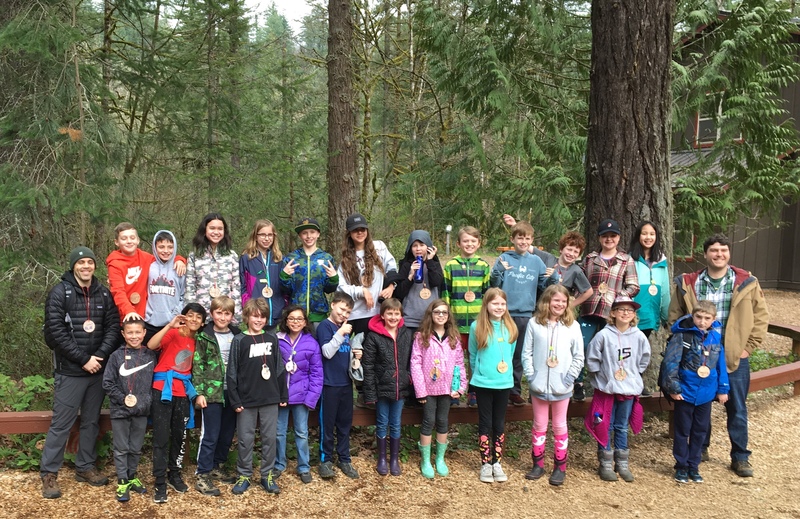 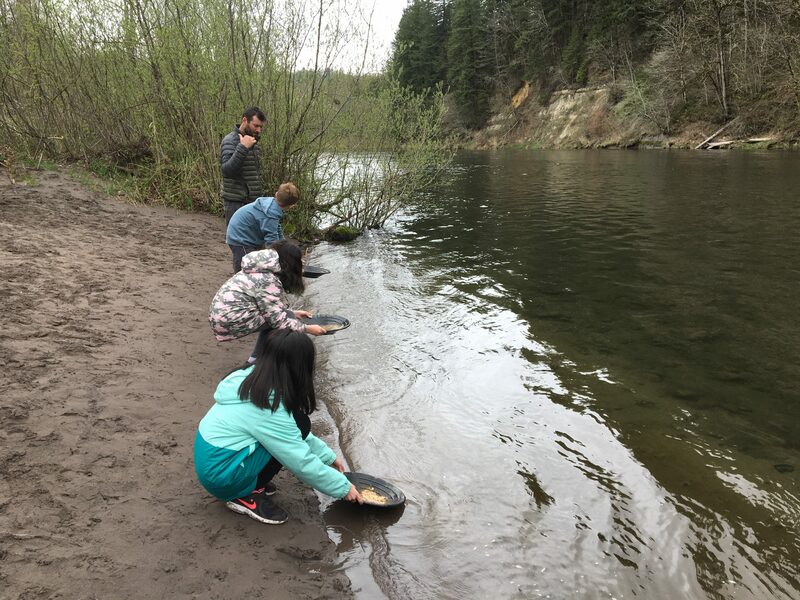 We recently returned from our overnight field trip adventure at Camp Collins along the Sandy River. 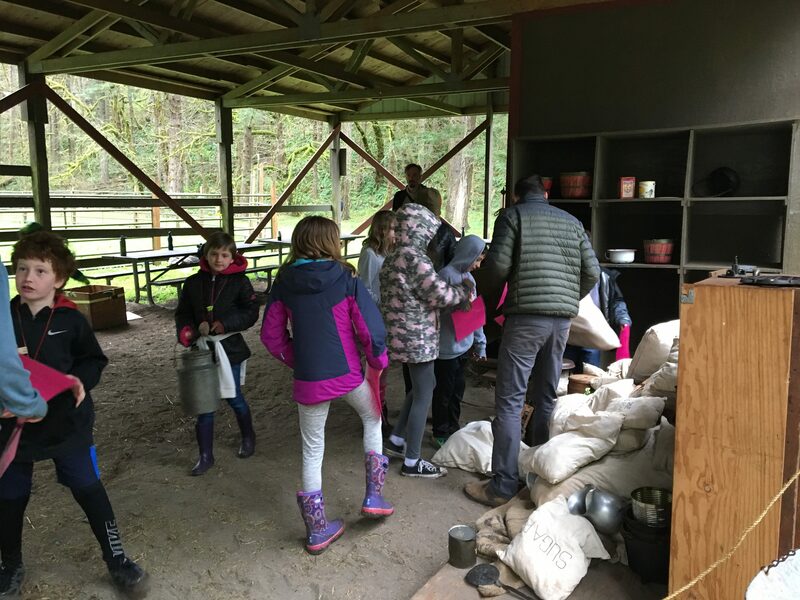 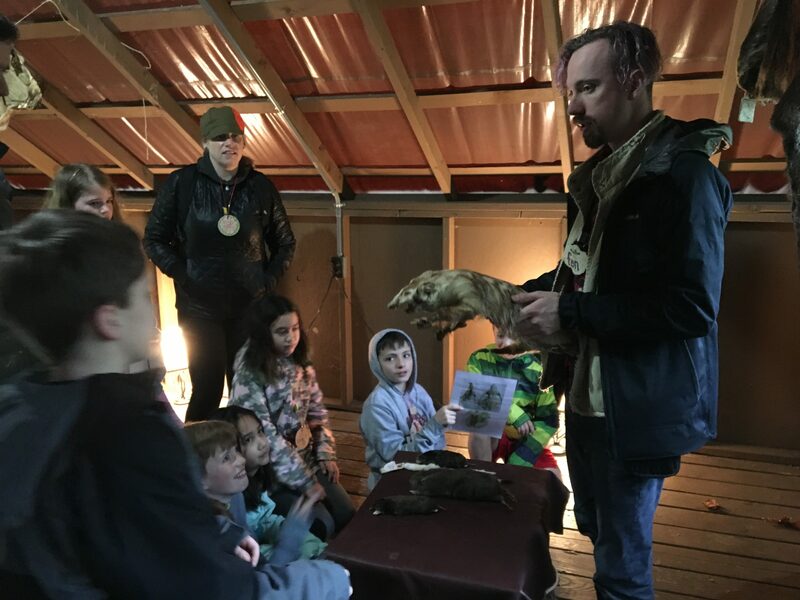 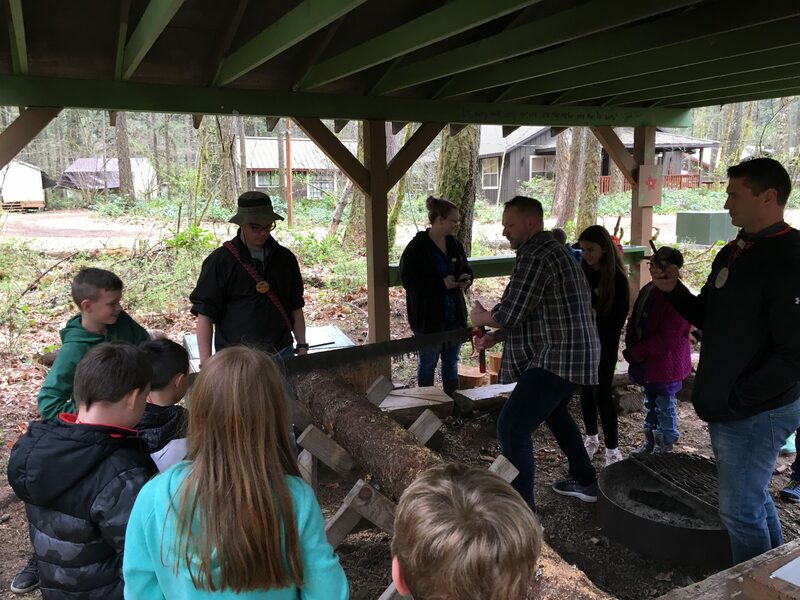 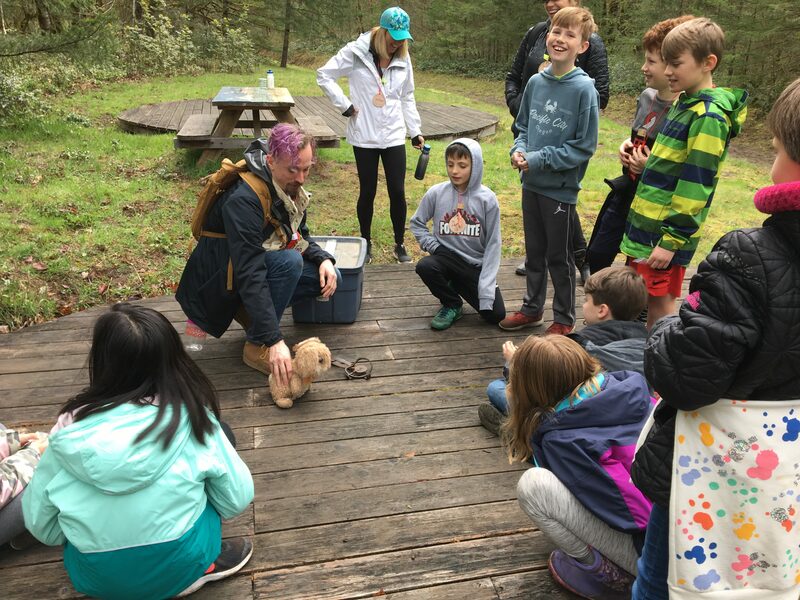 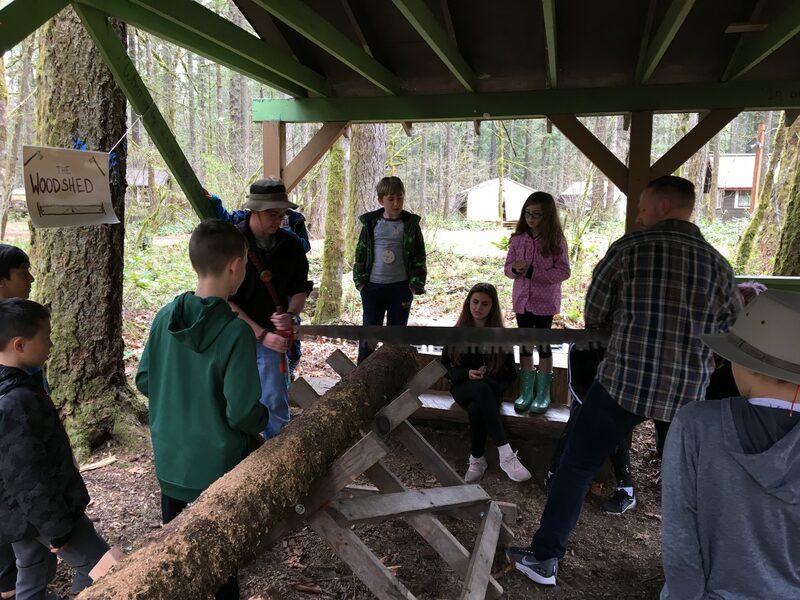 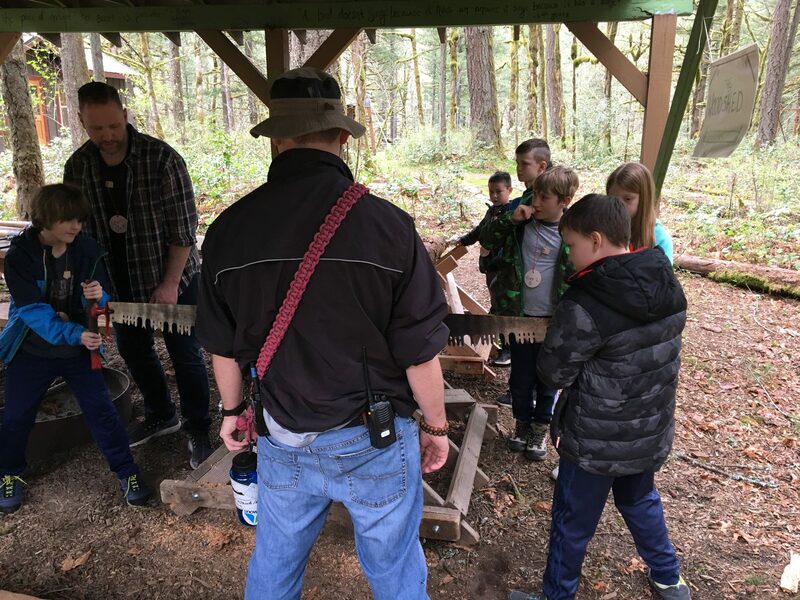 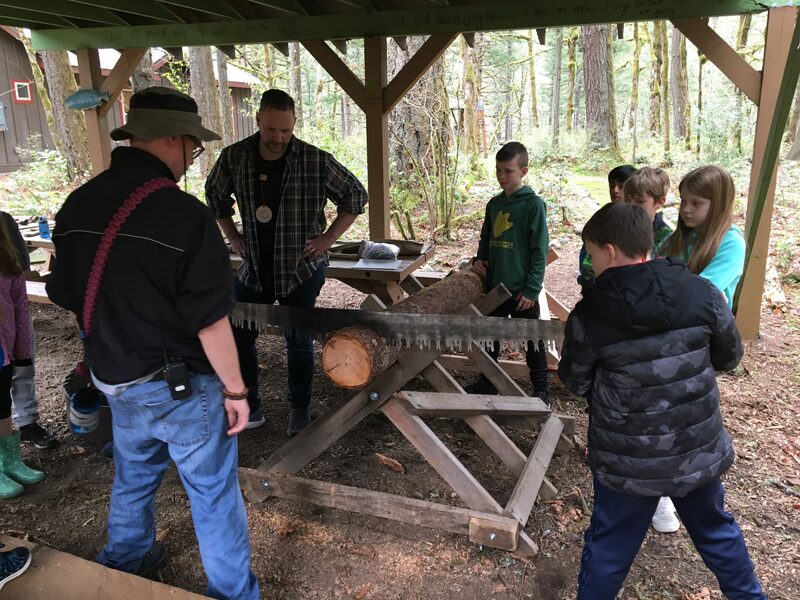 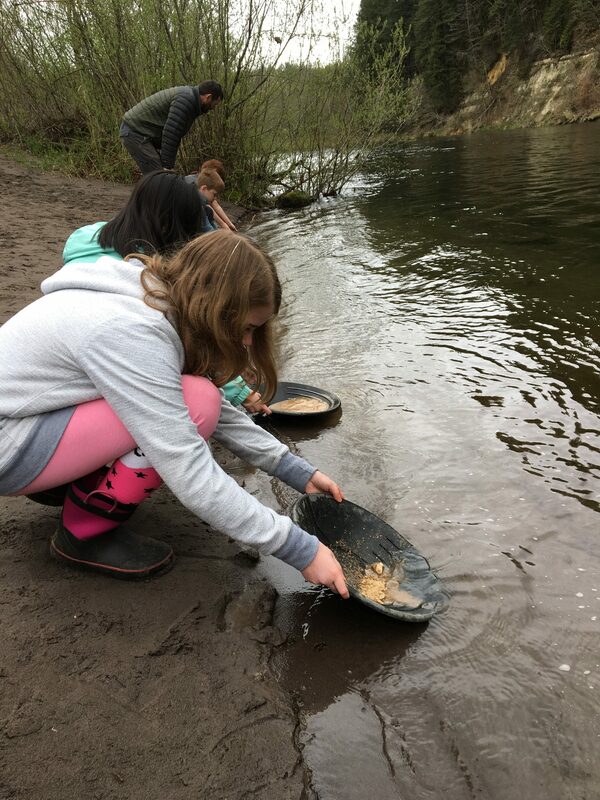 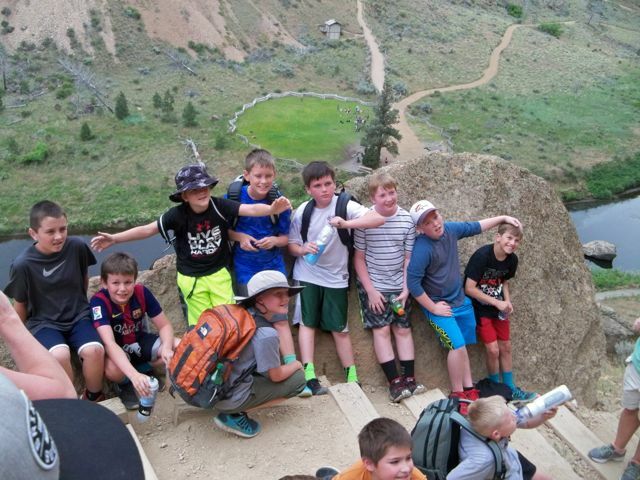 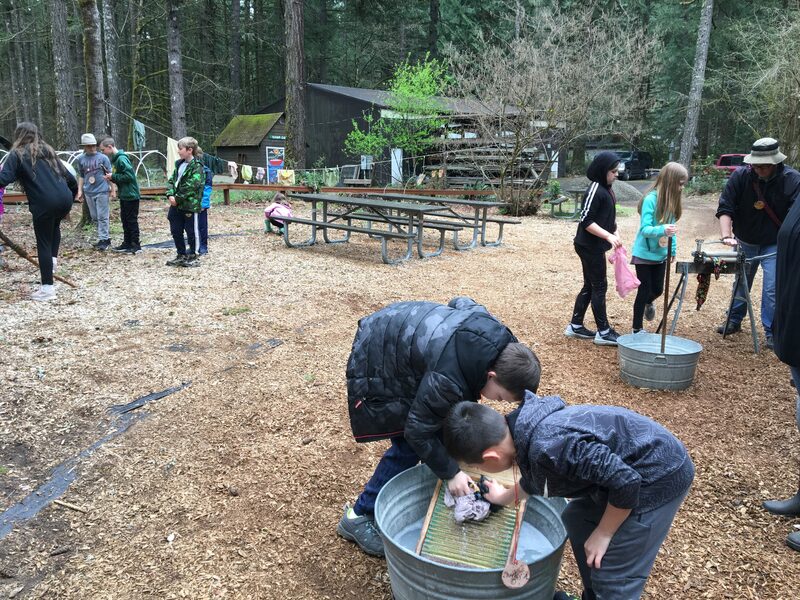 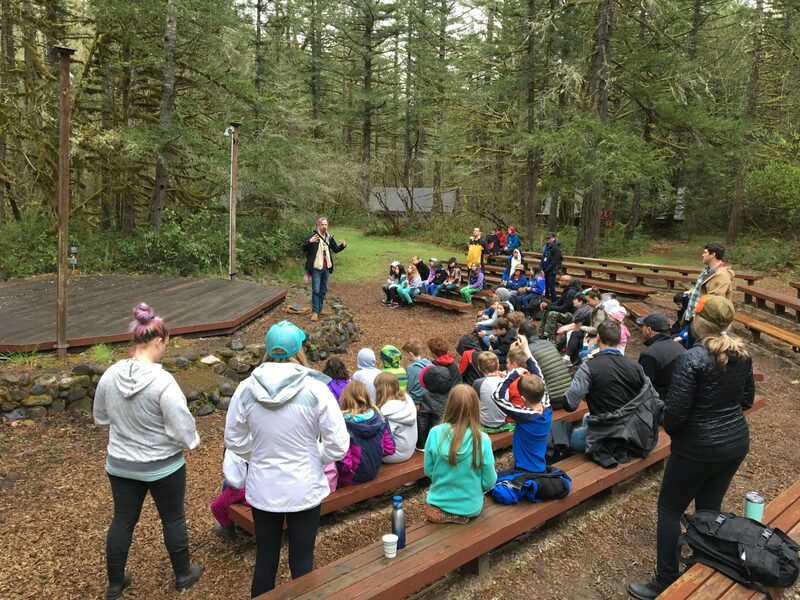 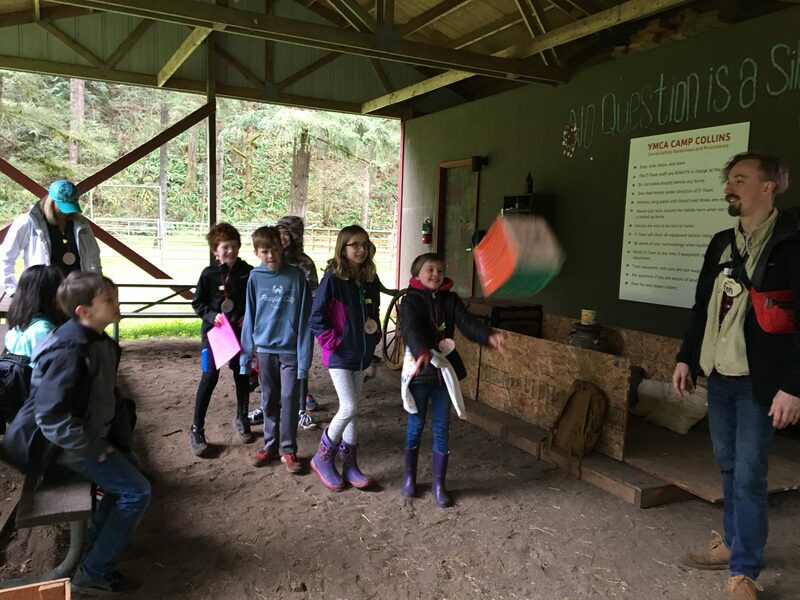 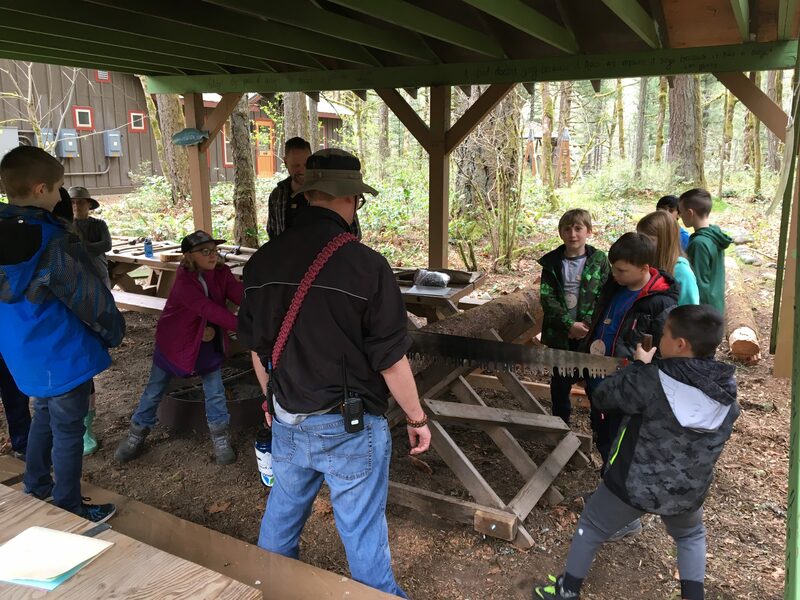 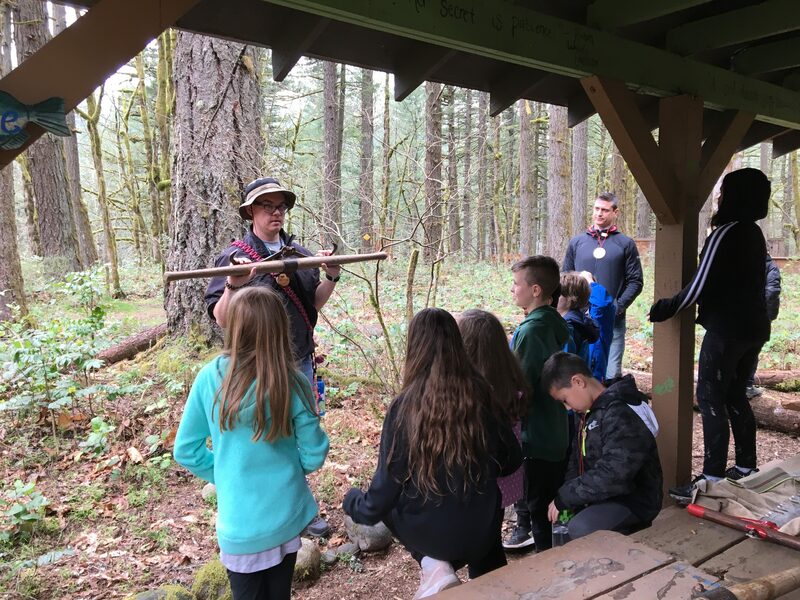 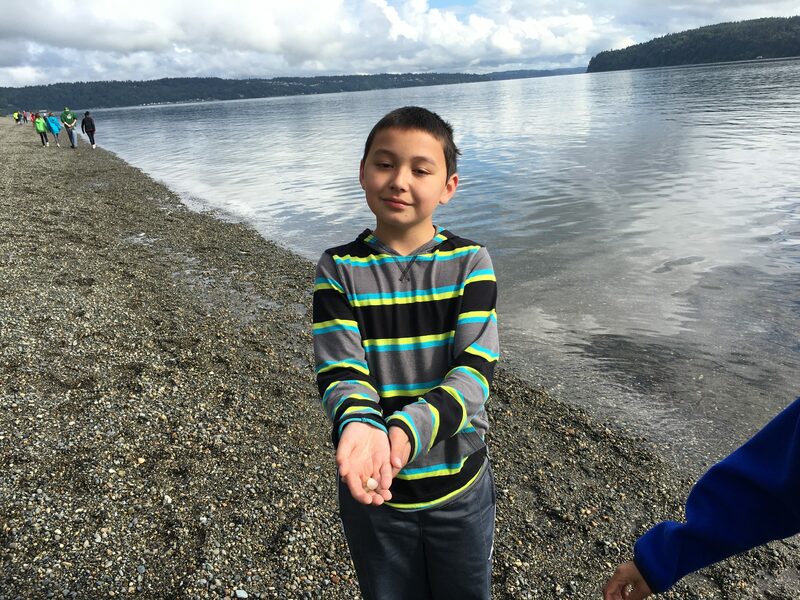 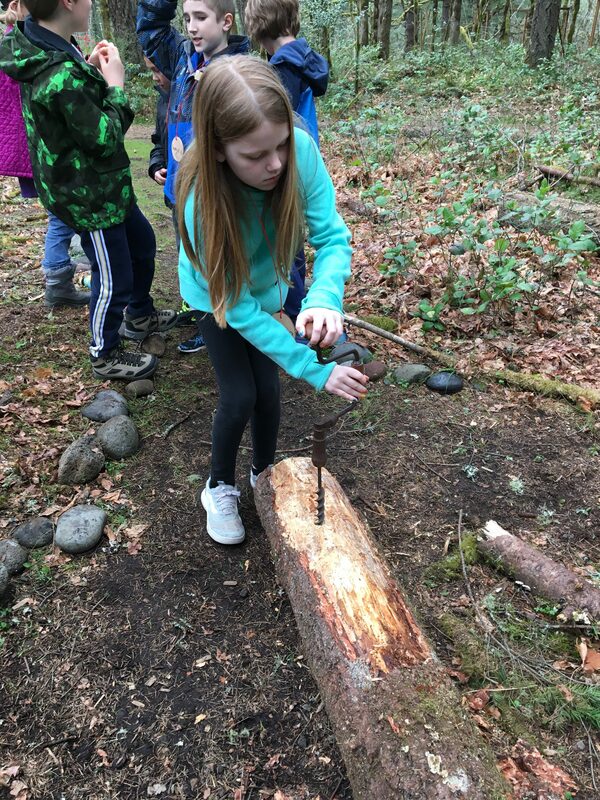 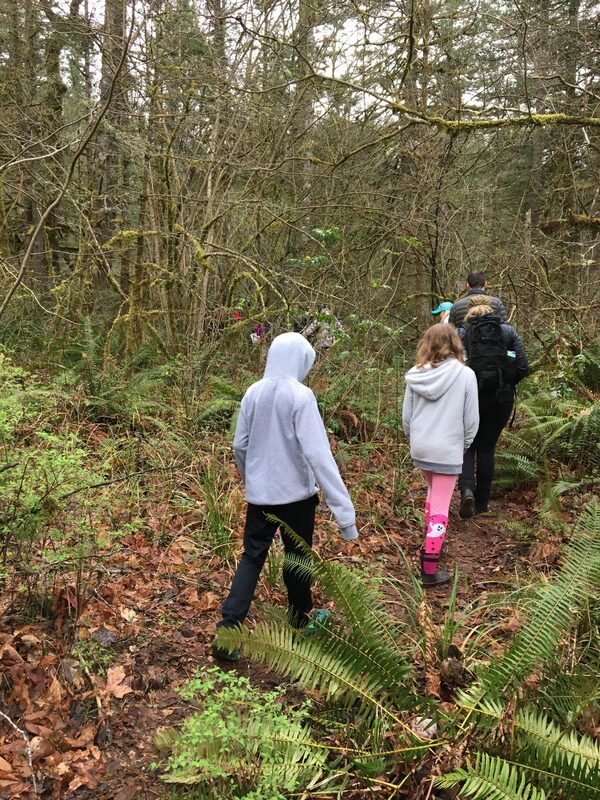 This wonderful outdoor experience helped us gain an understanding of early Oregon history and gave us a better understanding of the variety of perspectives of the people involved in the settlement of the west. 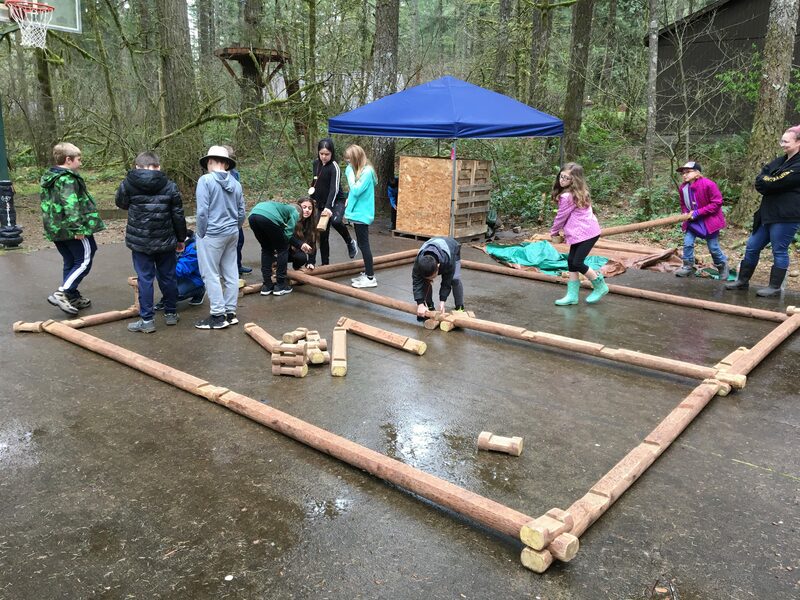 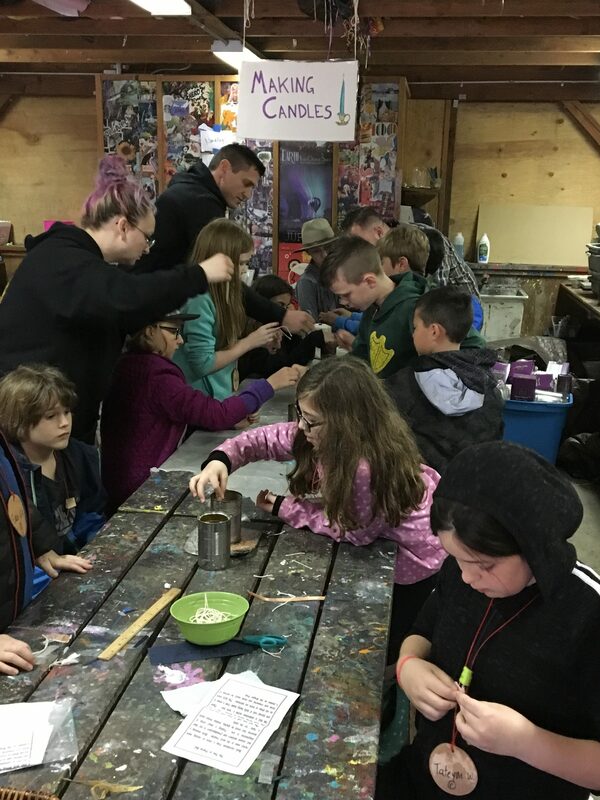 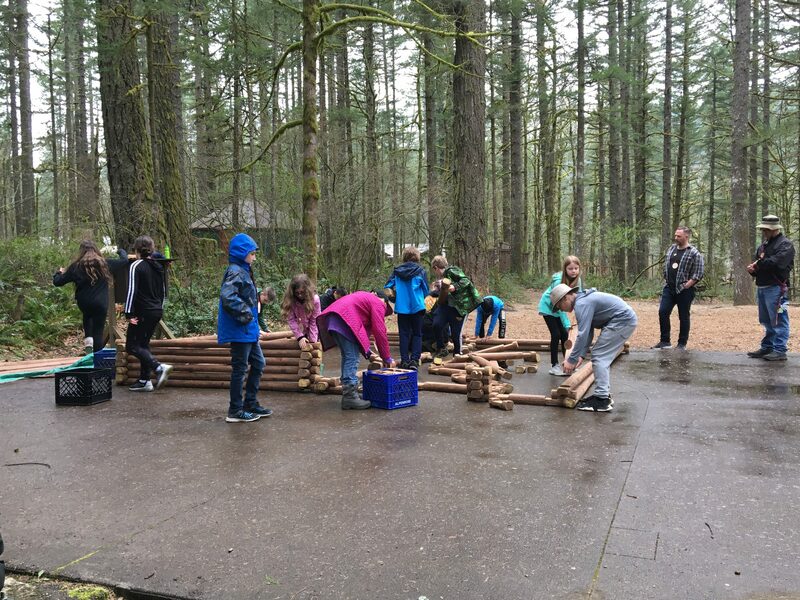 On day one, we learned about what it was like to settle the frontier by doing activities like building log cabins, making candles, doing laundry, and using logging tools. 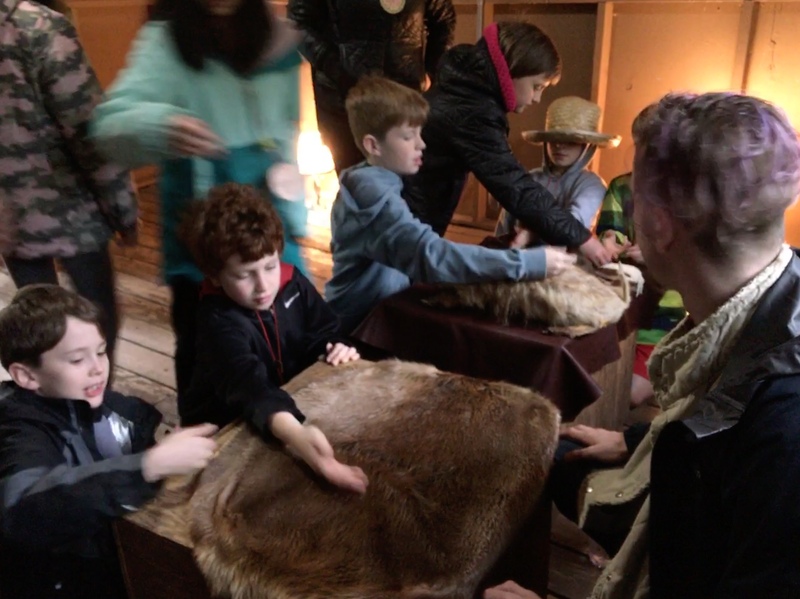 Day two was spent understanding the reasons why people moved west and included activities like mining for gold, packing a wagon, and tracking animals and understanding the fur trade. 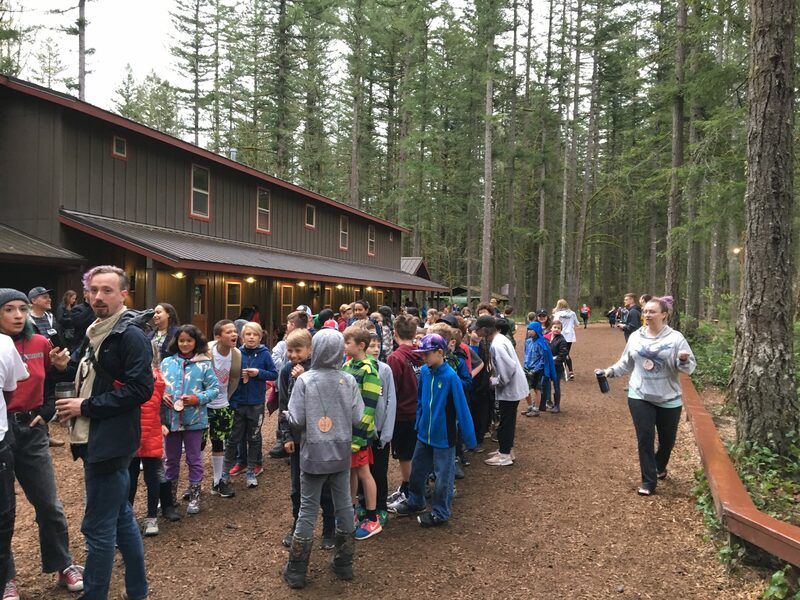 A little line dancing, campfire, and cabin time were thrown in for some extra entertainment and fun. 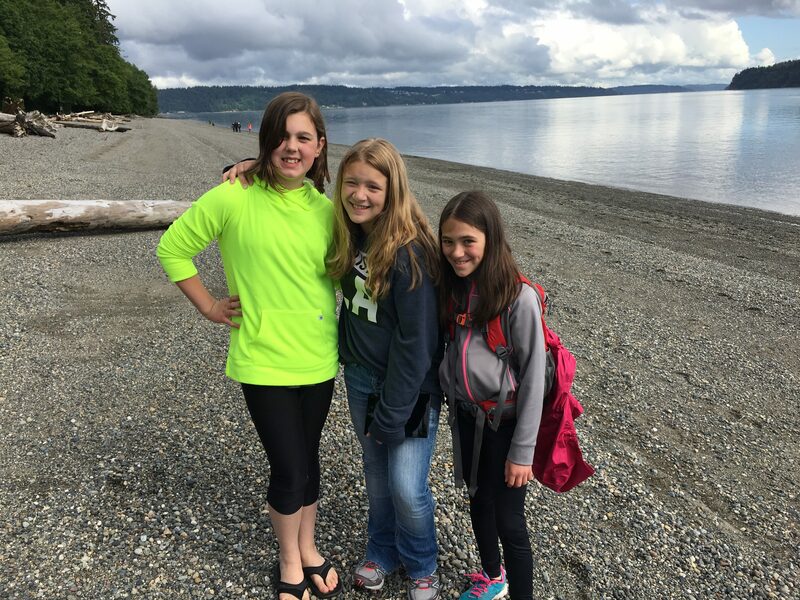 All in all, we had a wonderful time together and were thankful that the weather cooperated!